On July 25, 1992, the Summer Olympic Games opened in Barcelona, Spain. The Pierre de Coubertin medal is awarded to people who exemplify the spirit of sportsmanship in Olympic events or through exceptional service to the Olympic movement. Only one American has received the medal: Spencer Eccles, the chief organizer of the 2002 winter games in Salt Lake City, Utah. Photograph by Sebastian Freytag, courtesy Wikimedia. This file is licensed under the Creative Commons Attribution 3.0 Unported license. On July 25, 1992, the Summer Olympic Games opened in Barcelona, Spain. For the first time since 1972, every member country of the International Olympic Committee participated in the games. No nation boycotted the Olympics, as North Korea had in 1988, the Soviet Union had in 1984, and the United States did in 1980. 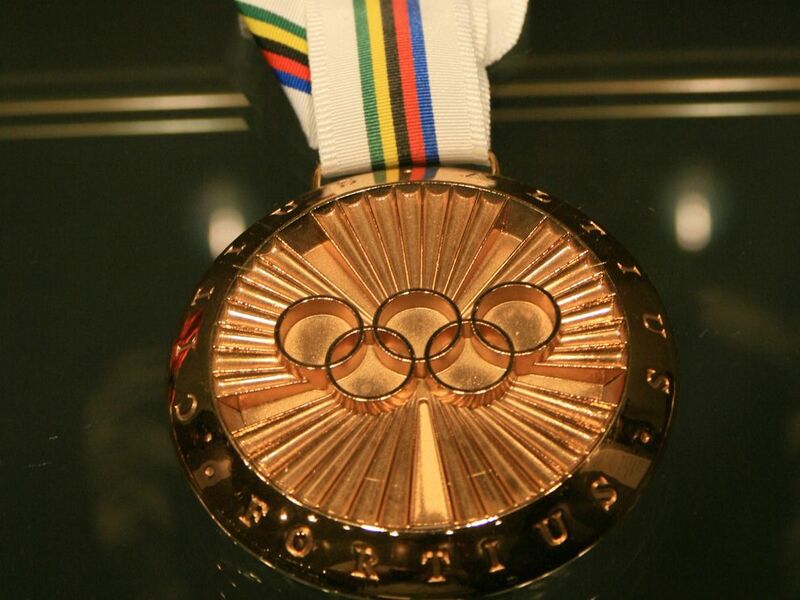 The 1992 games took place only one year after the Soviet Union broke up, so newly independent countries such as Estonia and Lithuania had their own Olympic teams for the first time since the 1930s. Apartheid had been lifted in South Africa, and the country was able to participate in the games for the first time since 1960. (1948-1993) South African government's policy of separating different races of people.